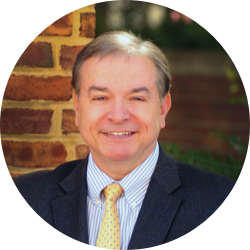 As President & CEO, Alan oversees the entire scope of the Community Foundation while utilizing the incredible talents of his staff through prudent delegation of responsibilities. He would love to be fishing at the Outer Banks but most likely he will be found at an antiques show, with a special interest in old postcards. (That makes him a “deltiologist.”) His wife Deanie puts up with his crazy collecting, as the postcard collection is now pushing 200,000 cards! Year Alan joined the Foundation: Before some of my staff were born.